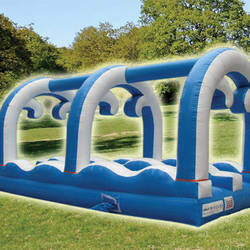 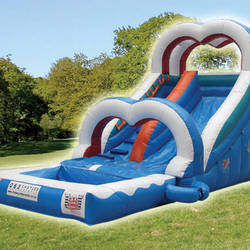 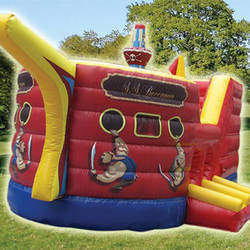 Bumpy Jumpy castles has a large range of truly unique and one of a kind jumping castles. 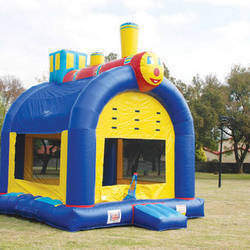 * A Choo-Choo Train taking them to the Magical Princess . 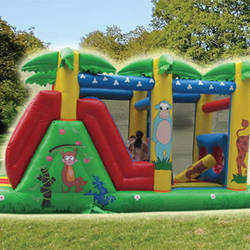 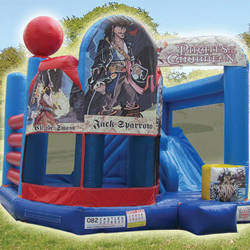 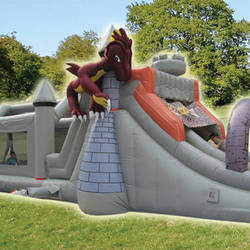 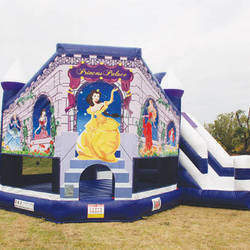 Our team will deliver, set-up and then collect your Castle at the birthday party, function or event. 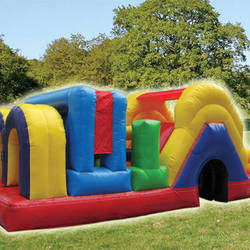 Our services cover all locations in the Northern Suburbs, Joburg(east, west & south) as well as Pretoria, Boksburg and Roodepoort.